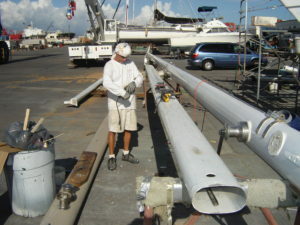 Boat maintenance saves time and money. An over-heated engine repair can cost thousands, because of $50 water pump! 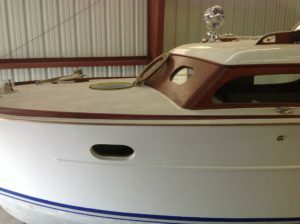 Let’s face it, we don’t have much time for leisure so why ruin a great boating day with failures that are preventable! Offered by a true master! Our master shipwright has worked all over the world and can fabricate most any component! 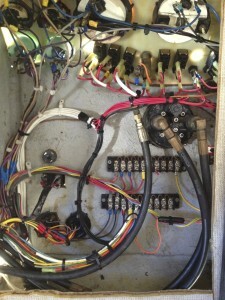 Boat Electrical System: Why am I having electrical problems? We have found that most boat electrical system problems are caused by bad electrical wiring, loose connections, and/or failed components. 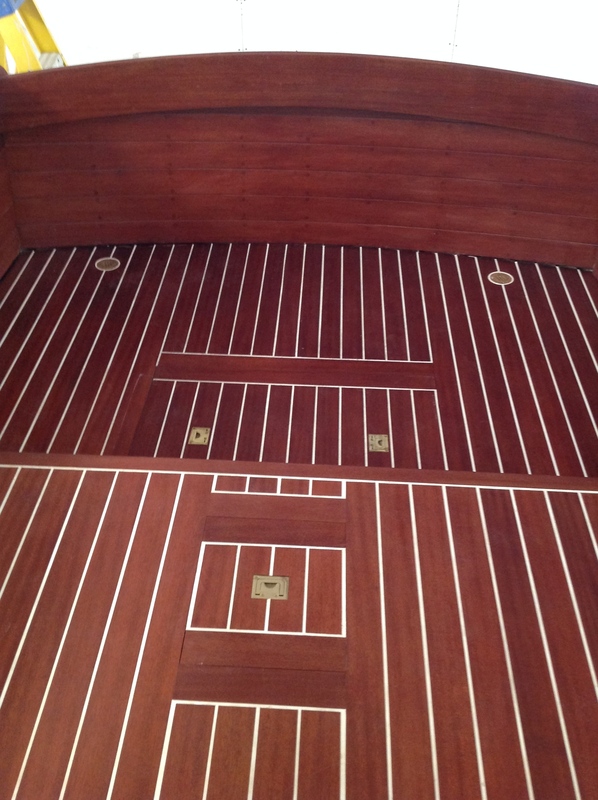 The helm or console of a boat is generally the central distribution location for ALL the critical systems. It is very important to maintain the integrity of this area by keeping all the components orderly and tight. 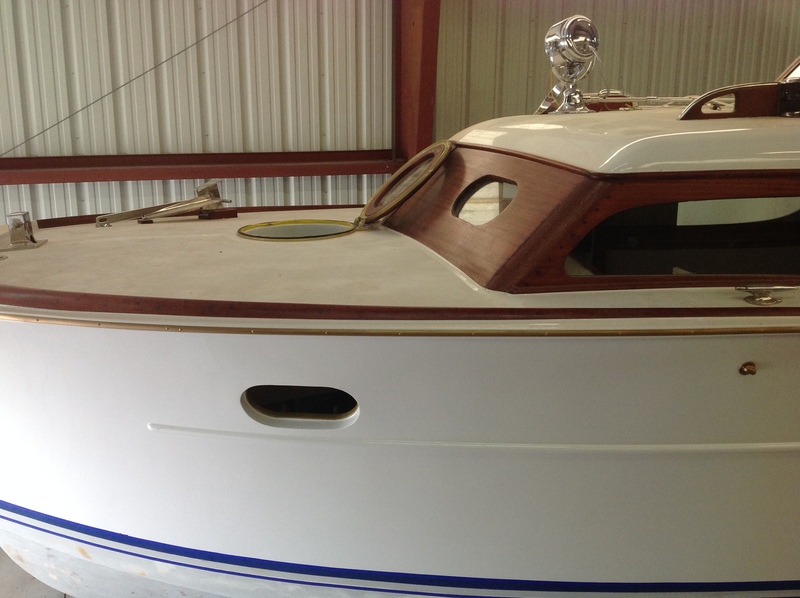 Over time, electrical components, such as GPS, stereos, live well pumps, and others are added or removed. 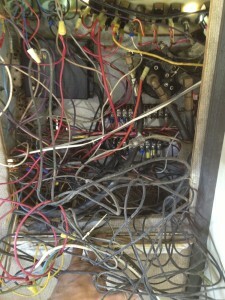 Wiring tends to be rerouted or yanked loose causing the console or helm to look like a rat’s nest. 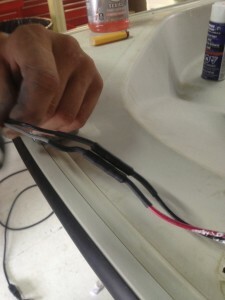 We have actually found animal damage caused rodents, raccoons, squirrels, and other animals chewing the wires! 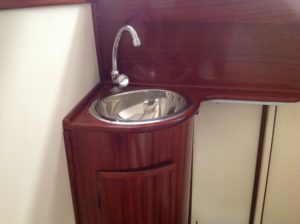 We will do a thorough inspection of the area and make recommendations that will solve any electrical issues in the console or helm of your boat. Whether you need a total rewire or something much less, you will have the peace of mind in knowing that the systems will work when you need them. 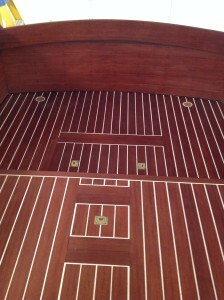 Boat electrical system guidelines are published by the USCG and ABYC. We use only approved materials and follow all published guidelines. Call for a general quote.